David French Music, Co. is an authorized musical instrument service center for all major brands of woodwind, brass, and orchestral string instruments. 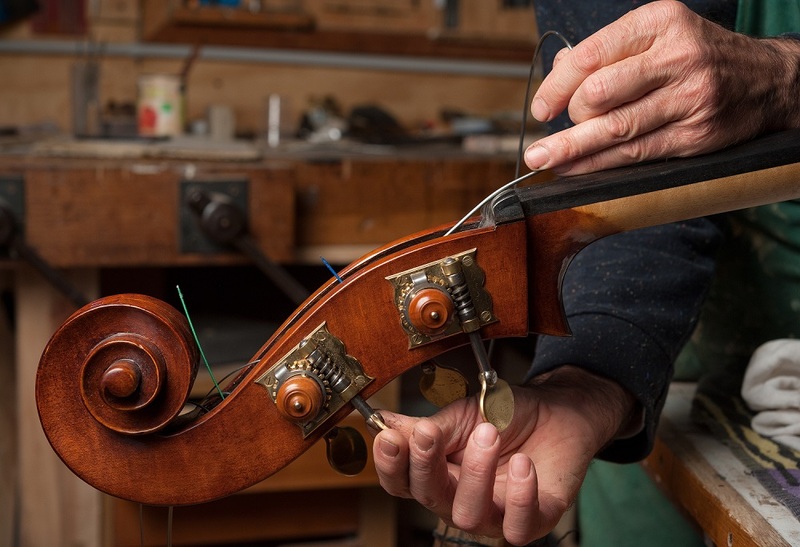 We provide musical instrument repair services for professional and amateur players, as well as schools all over Maine, Massachusetts, and New Hampshire. Repair services are performed in-house at our location in Westborough, Massachusetts. Our experienced technicians use their conventional training as well as the latest technology to ensure that your instrument performs to its full potential. As 1 of only 18 Yamaha “Shokunin” Select Dealers in the United States, our repair technicians are trained to understand the inner workings of these premium instruments in order to set up, customize, & repair each one to your specific preference. Loaner instruments are provided for all repairs upon request.